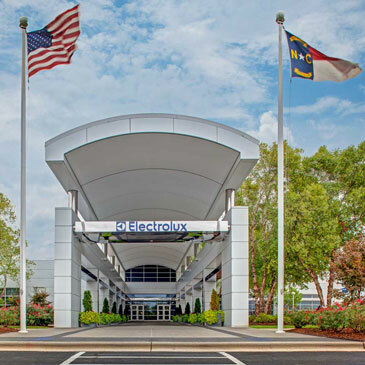 CHARLOTTE, NC, June 21, 2013 – Frigidaire announced today the launch of its new Frigidaire Gallery® Built-In Dishwasher. The unit features the brand’s new BladeSpray™ System, which provides four times more coverage than the traditional spray arm, ensuring that water reaches every part of the rack for a more thorough clean. 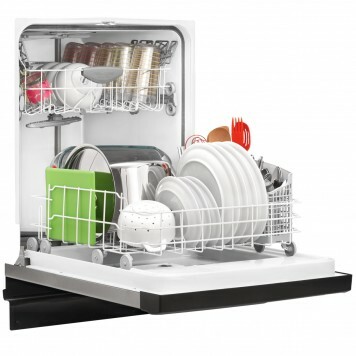 As part of the system, a spray arm revolves in a large circle around the bottom of the dishwasher. Attached to the arm is a smaller blade-shaped sprayer, which spins independently of the arm. This combination delivers four times more water than traditional models and helps spread water throughout the interior, getting dishes cleaner. 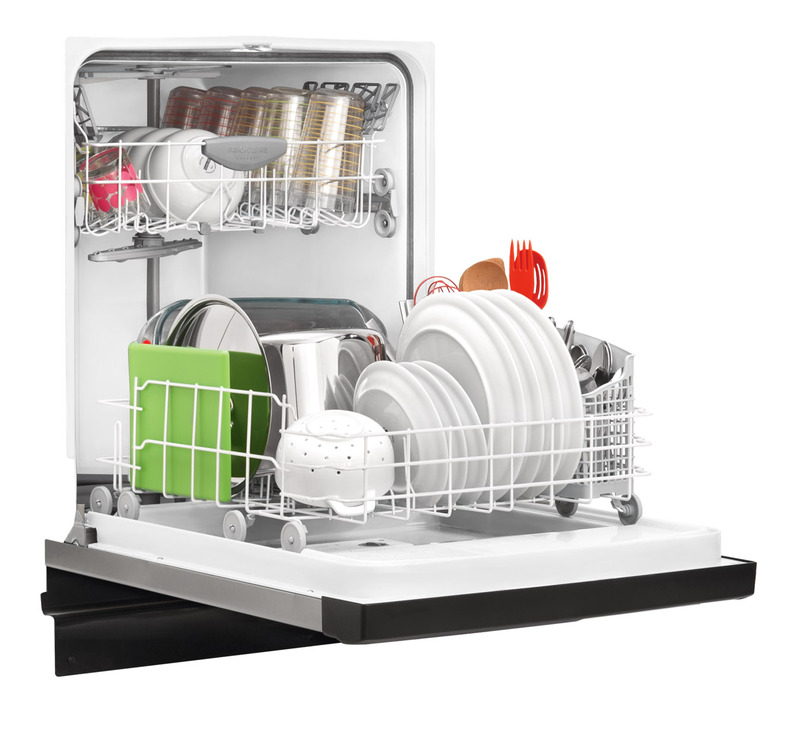 The dishwasher also includes DishSense™ Technology, sensors that select the appropriate cycle based on cleaning needs, and Effortless™ Dry technology, superior drying performance that prevents having to towel dry dishes post wash. 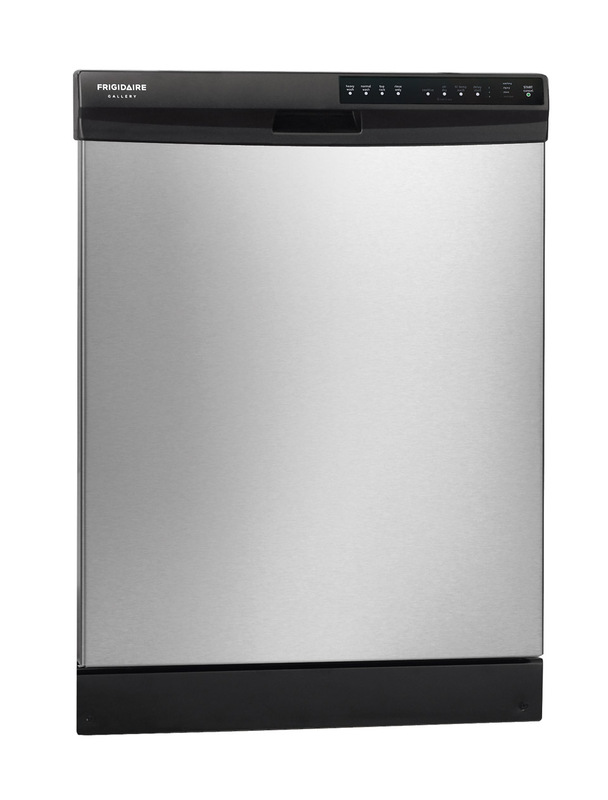 The brand new, all Stainless-Steel interior increases durability, so consumers can trust their dishwasher to last. Fits-More™ Capacity – The large capacity, tall-tub dishwasher fits up to 14 place settings so consumers can wash even more at once. Smudge-Proof Stainless Steel – Real Stainless Steel with protective coating reduces fingerprints and smudges so it’s easy to clean. Multiple-Cycle Option – Features easy-to-use cleaning cycle options including Top Rack, Rinse Only and Heavy Wash. 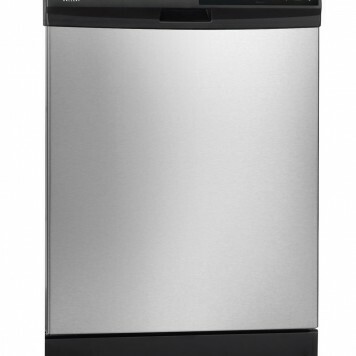 Retailing for $469, the Frigidaire Gallery® Built-In Dishwasher (FGBD2434PF, FGBD2438PF) is available nationwide in Stainless Steel, White and Black. Please visit www.frigidaire.com for more information. Frigidaire® has been designed to help families make the most of their time and space with high-performing, easy-to-use appliances with time-saving features. Visit www.frigidaire.com for more information.